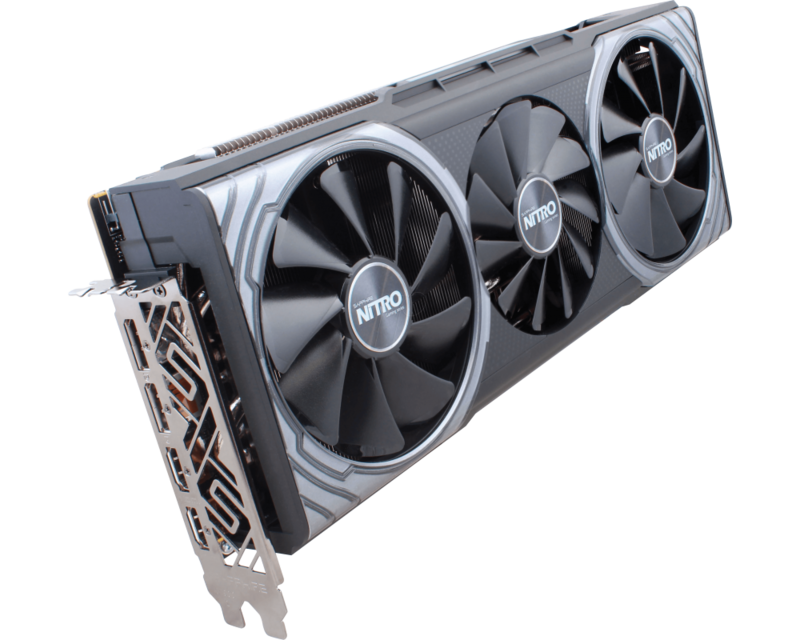 The NITRO+ Radeon RX VEGA 56 card brings out the best of AMD’s VEGA architecture with factory-overclocked performance and an advanced custom cooling solution enshrouded in a captivating design. 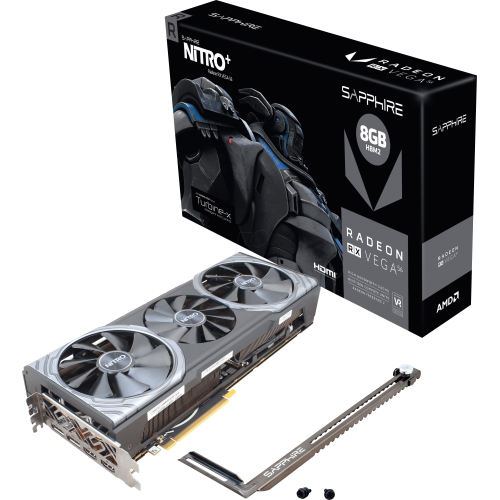 Enter the world of extreme gaming with high resolution, high refresh-rate displays and virtual reality headsets that you’ve always dreamed of. 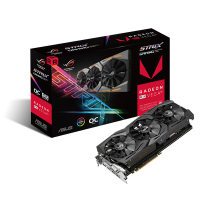 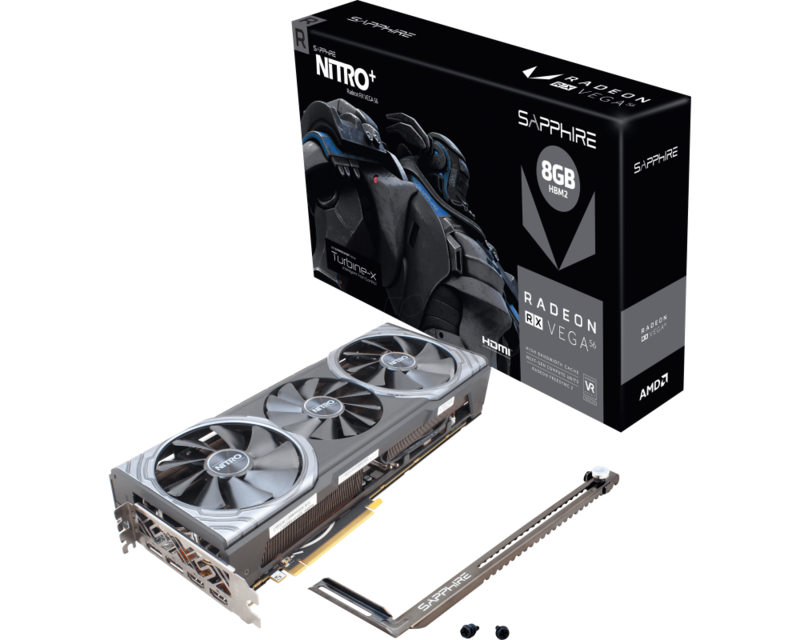 The SAPPHIRE NITRO+ Radeon RX VEGA 56 card comes factory-overclocked, achieving up to 7% better framerate compared to reference cards.